Vice-President of India Venkaiah Naidu. 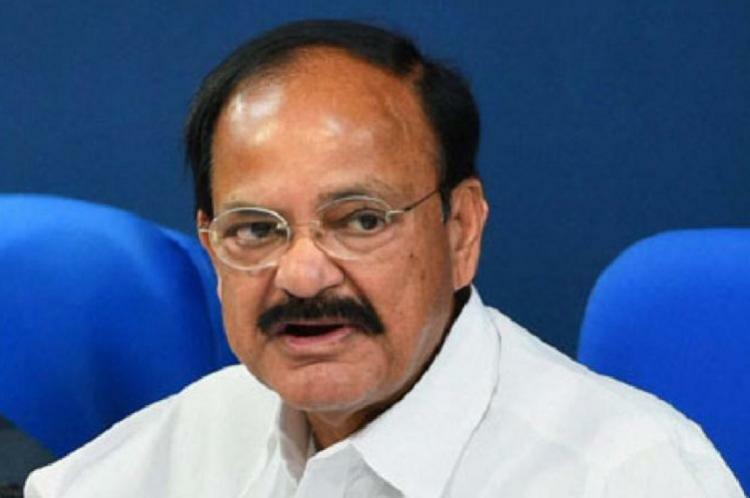 PRISM (People’s Representation for Identity and Status of Mizoram) has written a letter addressing to the Rajya Sabha chairman M Venkaiah Naidu requesting him not to introduce the Citizenship (Amendment) Bill in the Rajya Sabha. The activist group turned political party sent a letter to the RS chairman saying the CAB is discriminatory, arbitrary and unconstitutional. They stated in the letter that the bill would increase massive infiltration in India, especially in the North Eastern states. “The PRISM party finds CAB very threatening for Mizoram because it can increase infiltration from Bangladesh. Not only that, it is unconstitutional. They say that India is a secular state but this bill has discriminated Muslims. It also discriminates other nations like Myanmar, China, Nepal, Bhutan as all these countries are excluded,” said PRISM president Vanlalruata. While they are yet to receive a response from the RS chairman, the PRISM party members are confident the chairman has received their letter. The PRISM president believes the Mizo National Front has not done enough to protest the Citizenship Bill. “We sent a letter to chief minister Zoramthanga to convene an all-party meeting regarding the bill but he has not responded till now,” he said. “The chief minister has said they do not want this bill but there is no action from government till now,” he added. PRISM was formerly an activist group formed in 2006, they made their political debut in the 2018 MLA Elections where they contested from 13 seats. The party made a request to the chief minister Zoramthanga to convene an all-party meeting on January 16, 2019 saying a collective effort is necessary to intensify the states opposition against the Citizenship Amendment Bill.